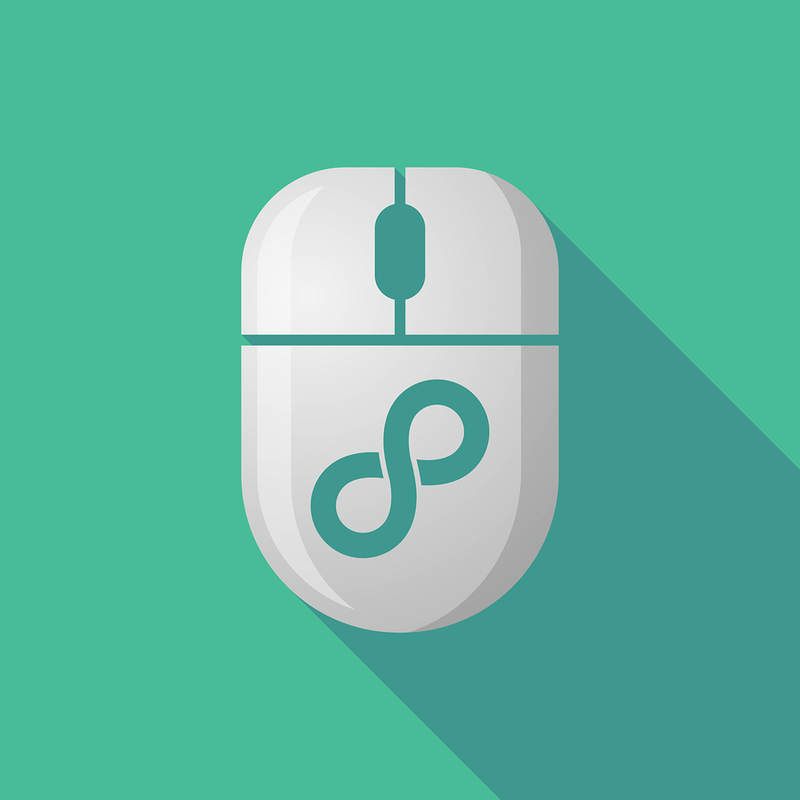 Home / Website Design / Should You Use Infinite Scrolling on Your Web Page? What is your web design health right now? Do you think your website projects what you want it to about your business while inviting new leads and conversions? If not, how could you improve on this? 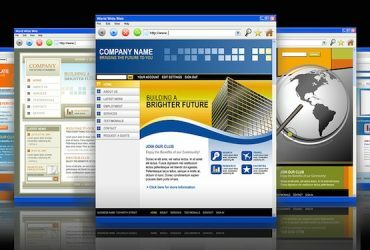 There are some modern techniques and assets that you can use to improve your website. One thing you can do is to develop the web content that you share with your target audience. When you improve the quality of your content, you will create a more positive experience for your users. Another way to improve the user experience is to create a better design that makes the user experience better. One modern technique to help the visitor to find what they want is to use infinite scrolling. Infinite scrolling is a web design technique that loads content as the user is looking at a site and leads them through the process of touring your website that excludes the need for pagination. Infinite scrolling is a process that loads content continuously as the user scrolls down the page, eliminating the need for pagination. This web technique eliminates the need for the traditional navigation that most website owners incorporate on their site. It provides an easy-to-use navigation system that is barely conscious in the mind of the user while it provides a streamlined look for your web design. Is Infinite Scrolling a Good Idea? Infinite scrolling is an interesting way to present your web content, and it makes the entire website experience easy for the user. However, is this type of option the best for your web page? There is no exact answer to this question, but you should consider whether it will benefit your site and your branding in a positive way. 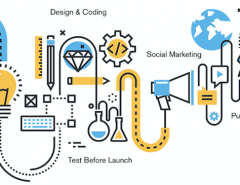 More importantly, you should think about whether employing this type of technology on your website will improve your customer experience. It makes the web experience fast and easy.– Infinite scrolling controls the user experience 100%. Other than the user having to hit a select or drop-down button, the user does not have to do anything. This helps you to decide how you want to guide your visitors through your website and lets you control where they end up. This makes the call-to-action and sale easier to achieve, providing the customer is ready to buy. It is focused on minimalism.– Minimalism is a technique that comes from the architectural world. 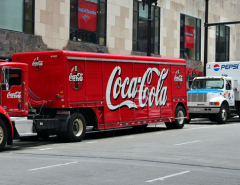 It has to do with creating an experience in the design that is based on smaller amounts of content. The focus with minimalism is creating an experience that is highly focused on your goal for your site. It saves time.– The minimalist site that uses techniques such as infinite scrolling saves time for the user. For people coming in on mobile devices or customers who are in a hurry, the infinite scrolling technique can be an easy way for them to navigate your site and it may result in more engagement and conversion rates. It forces the customer to follow a certain order.– One negative aspect of this technique is that it forces the customer to follow through your site in a specific order that you determine. Some customers do not like this because they feel they have lost control over your site. Empowering the customers is usually a better choice than deciding for them what they will do. This allows customers to browse around the various aspect of your site and decide for themselves what they choose to do. It is non-traditional and unconventional.– Infinite scrolling uses a new technology that has recently been discovered. While it is convenient and simple, it is created to produce an effect that is non-traditional and that customers are not used to using. This can create a negative impression of your site for the majority of users who prefer the traditional means of navigating a site. It can be annoying to some.– Using infinite scrolling is a risk because many users report that they are annoyed by it. They may feel like you are trying to control their actions by only using infinite scrolling and not providing a way to opt out of this method so that they can choose how they take on your site. You may lose some customers because they miss other aspects of your site.– Another problem with infinite scrolling is the fact that, by providing such an easy navigation technique on your site, you may create frustration among those customers who want to decide what they see on your page. If you have a subscription button that you want people to use, they may get lost in the order of your site and skip this option completely. Photos or videos may be looked over because you do not have them in your scrolling menu. Many aspects of your site may be missed if you have infinite scrolling. We posted in a previous post that infinite scrolling is a trend and we still adhere to that idea. While there are many conveniences that the new technology brings us, this doesn’t mean that you should use it. You should think about your customers and what they prefer and let that guide most of your decisions, as well as considering how this type of technology will help or hurt your website. It’s the wise business owner that refuses to follow the trends but instead remains practical when it comes to the decisions that they make regarding their web design. Whether you decide to use infinite scrolling or not, whether to be traditional or modern, is all up to you. 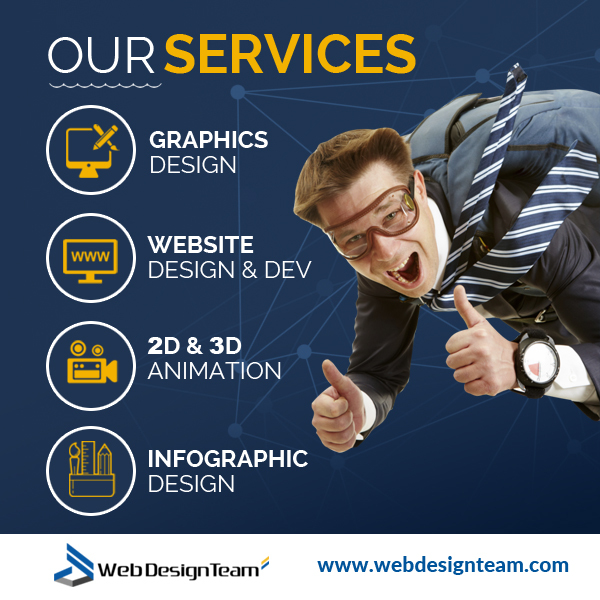 At webdesignteam.com, what we do is listen to your ideas and the vision you have for your site and then create it for you. We do this according to your specifications and preferences. If you do not know whether you should use this type of technique in your web design or not, contact us. We can brainstorm with you and discuss what the best idea is to capture your brand and your image. Infinite scrolling can be a good thing, but it can also backfire. 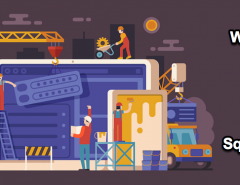 Choose how you create your website carefully because it is an important of your branding and helps people determine whether they want to do business with you. 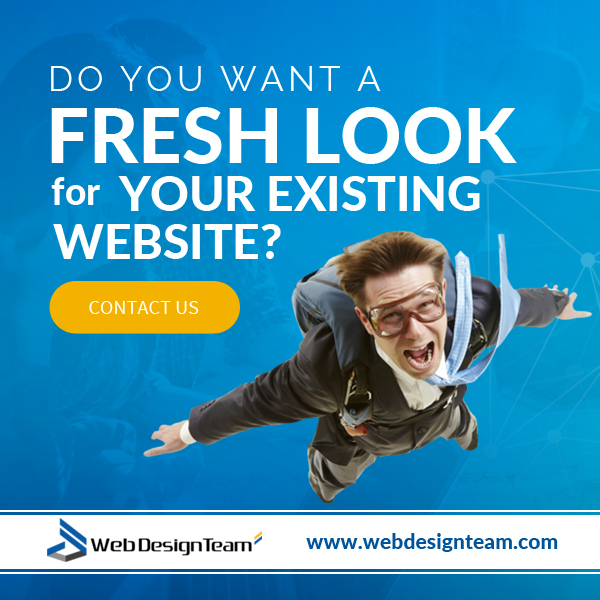 Get with us today and let us show you what we can do to create your web design. Then you can focus on your content and your business. Leave the technique stuff to us. 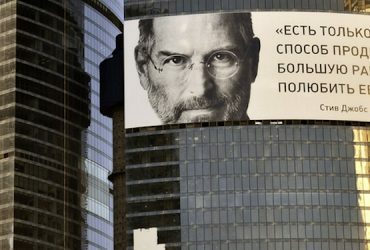 Previous Article What Would Steve Jobs Say About Your Website Design? Next Article What Does Your Website Say About Your Business?